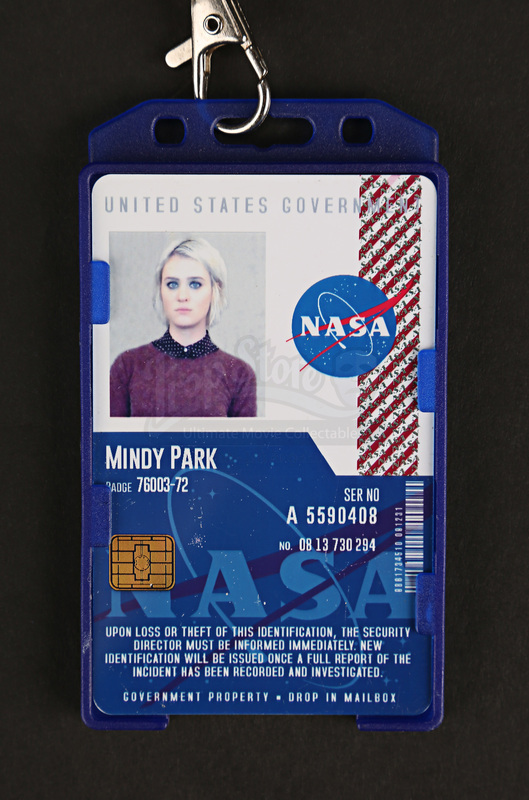 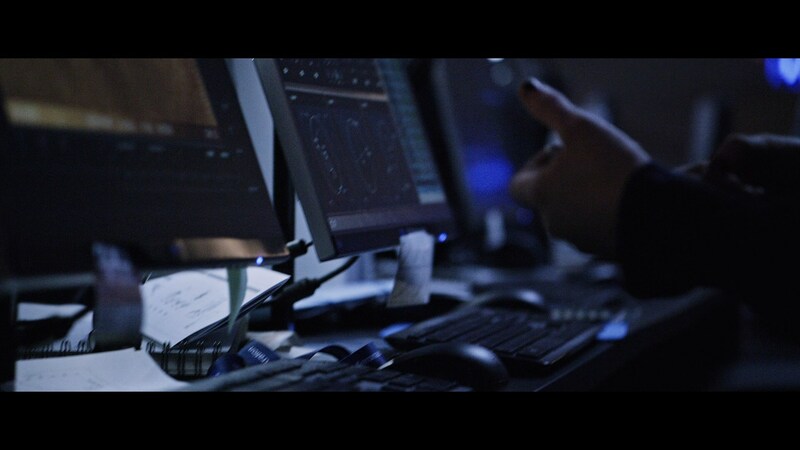 Mindy Park’s (Mackenzie Davis) NASA I.D. 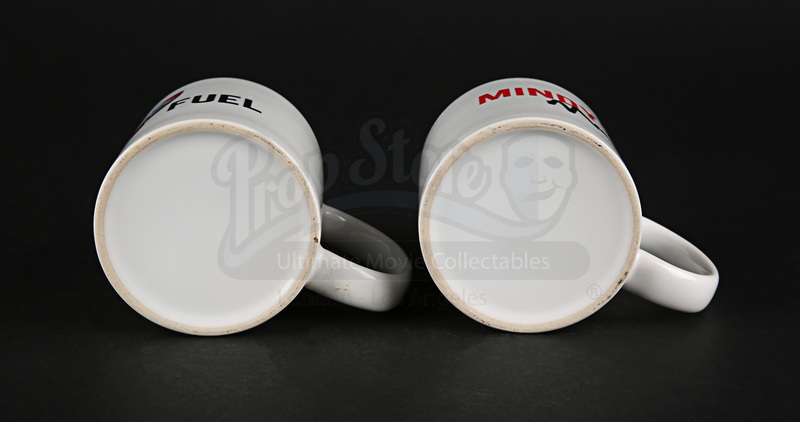 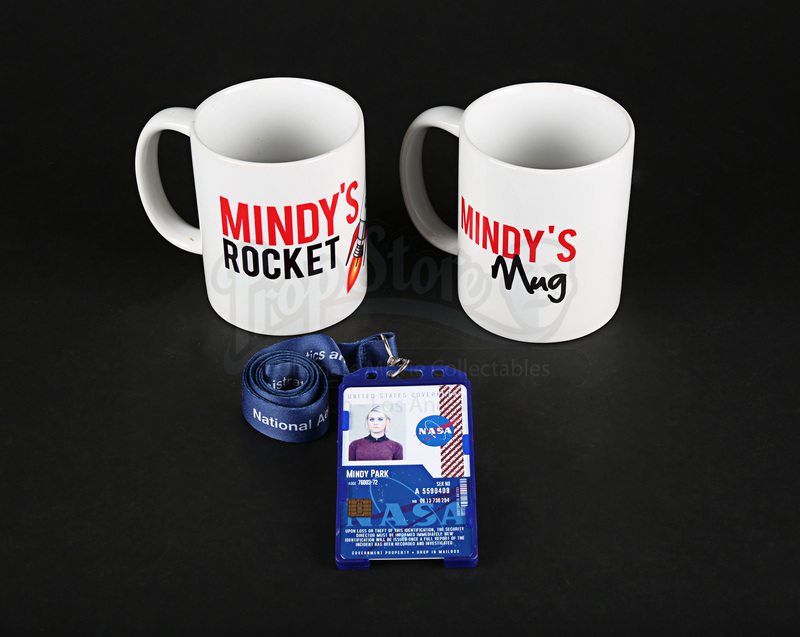 and mugs from Ridley Scott’s 2015 science fiction drama The Martian. 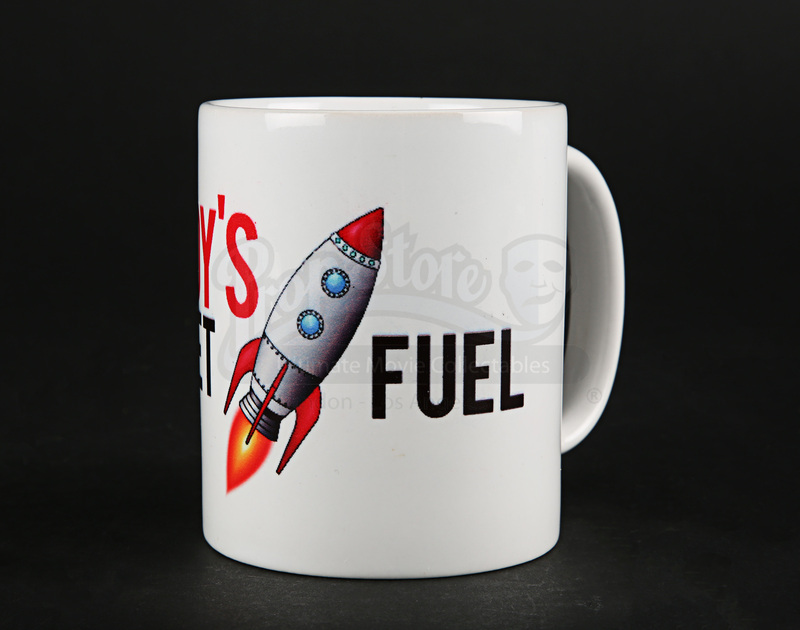 When astronauts blast off from the planet Mars, they leave behind Mark Watney (Matt Damon), presumed dead after a fierce storm. 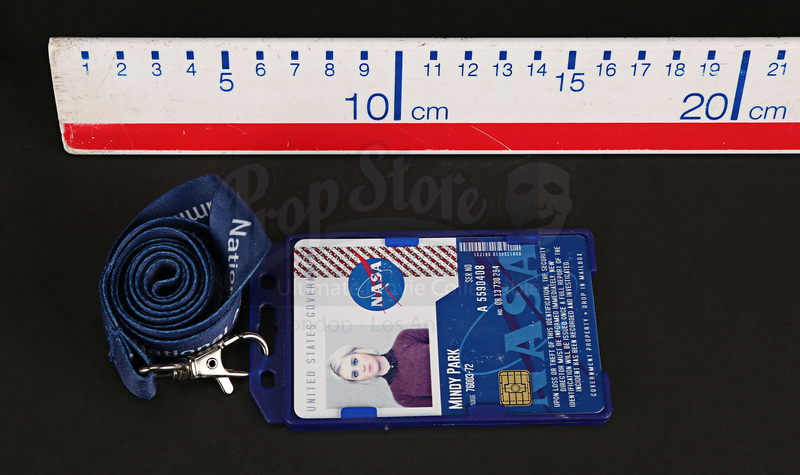 With only a meagre amount of supplies, the stranded visitor must utilise his wits and spirit to find a way to survive on the hostile planet. 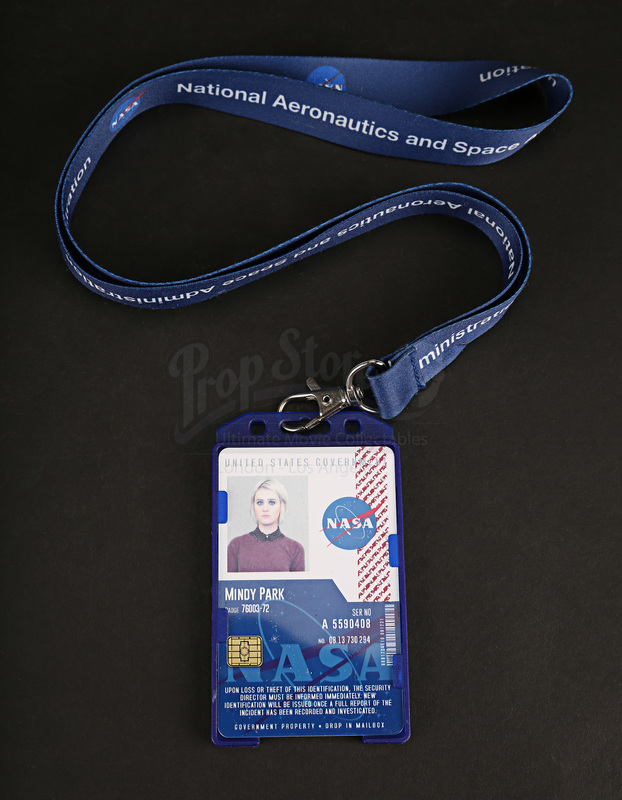 Meanwhile, back on Earth, members of NASA and a team of international scientists work tirelessly to bring him home, while his crew mates hatch their own plan for a daring rescue mission. 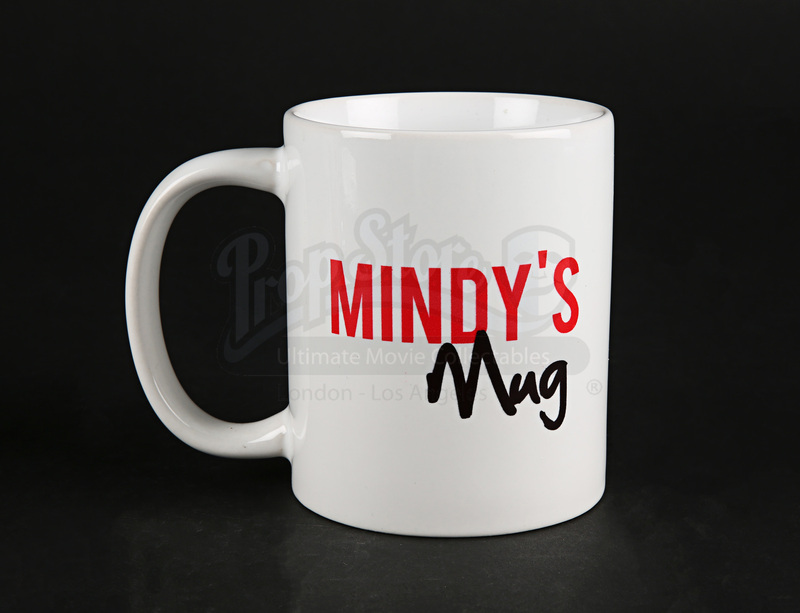 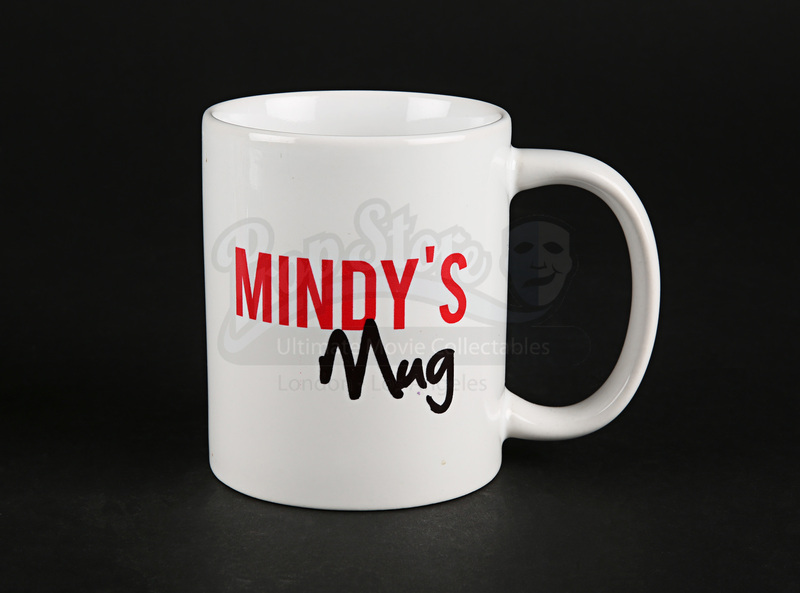 There are two mugs, both white, ceramic, and decorated with personalised mottoes. 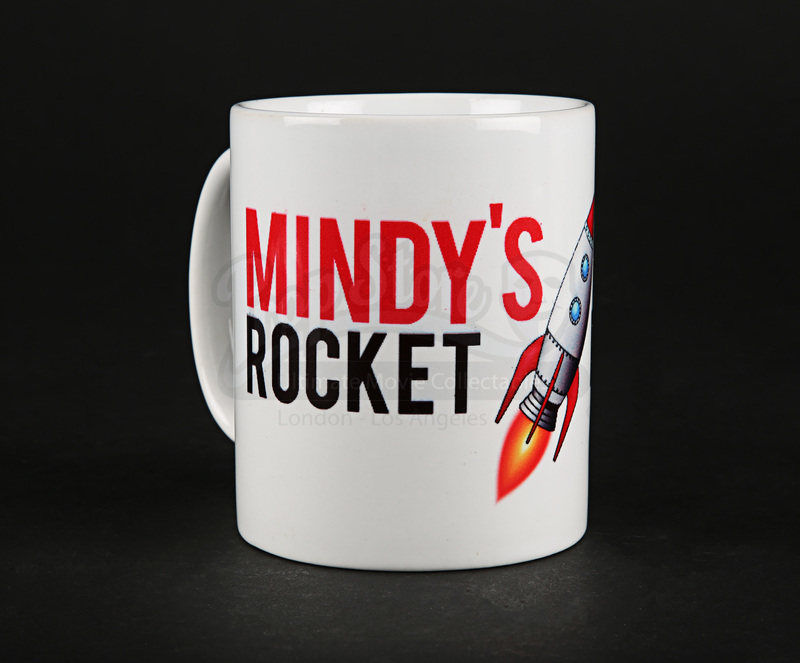 One, with ‘Mindy’s Rocket Fuel’ on the side, appears on the film while the other one (slightly smaller) is a production back-up. These items also come with Mindy’s NASA ID, featuring a photo of the character and all her details, hung on a NASA-branded neck strap. 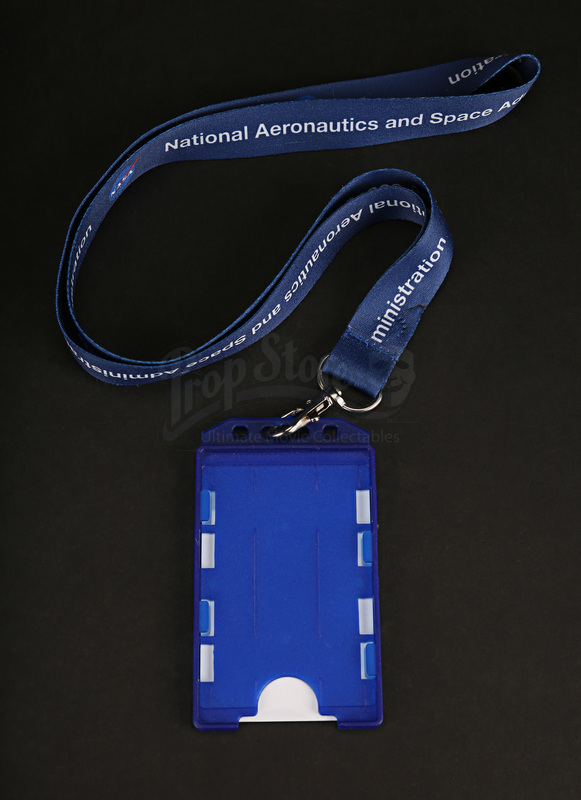 Materials: Ceramic, Plastic, Man Made Woven Fibres, Card.